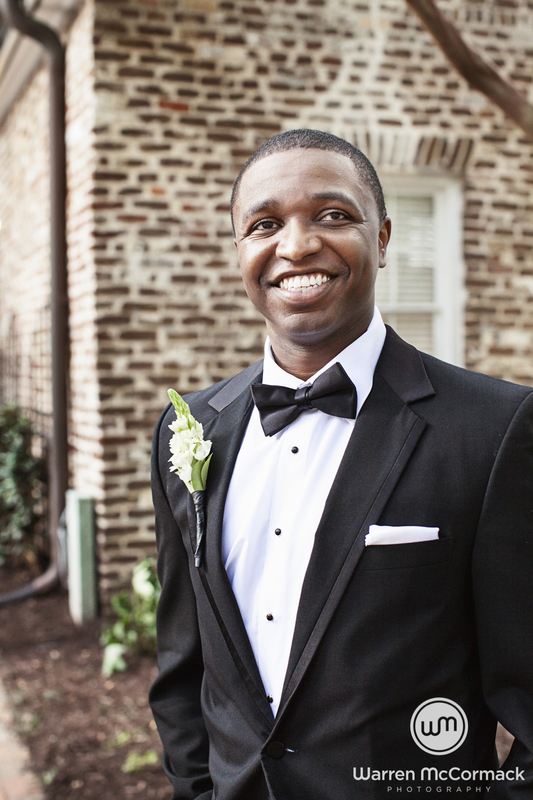 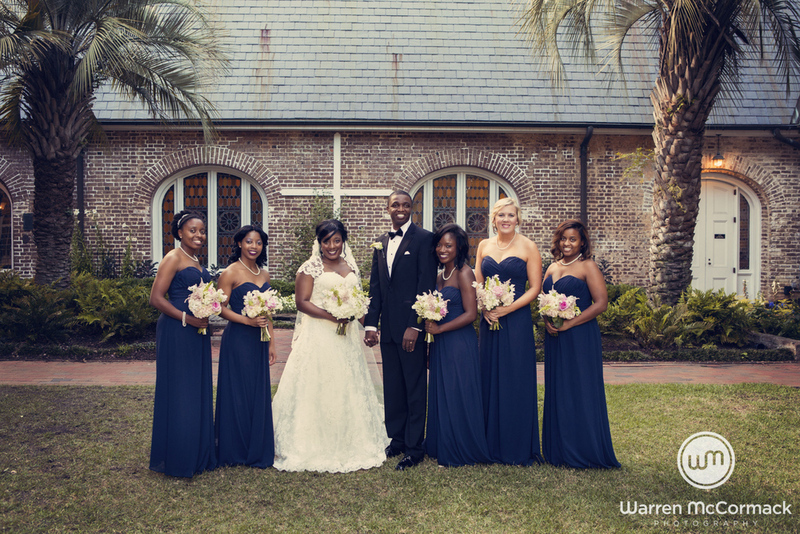 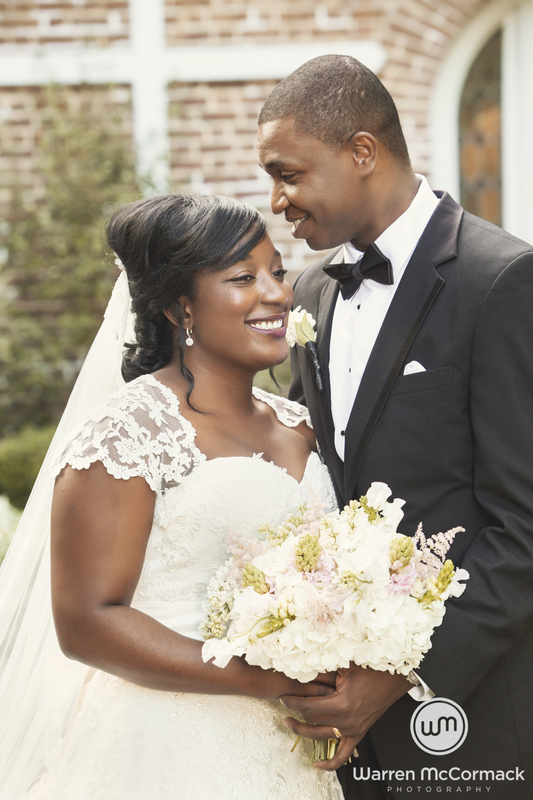 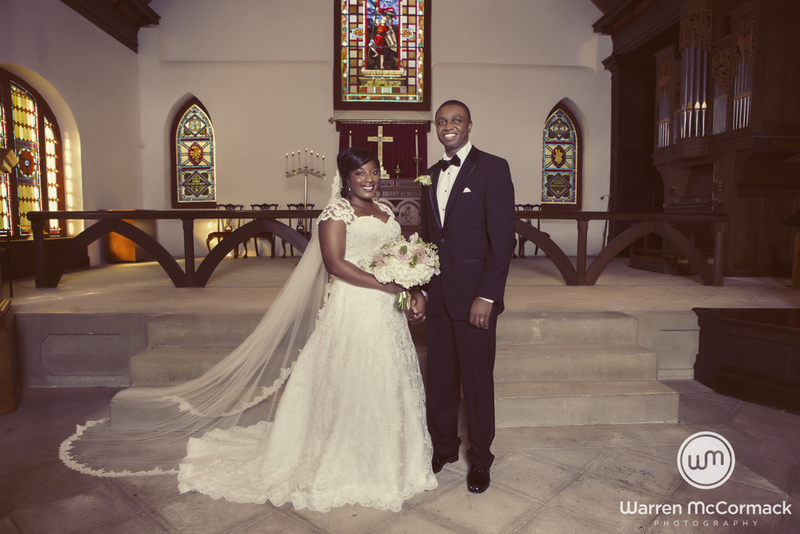 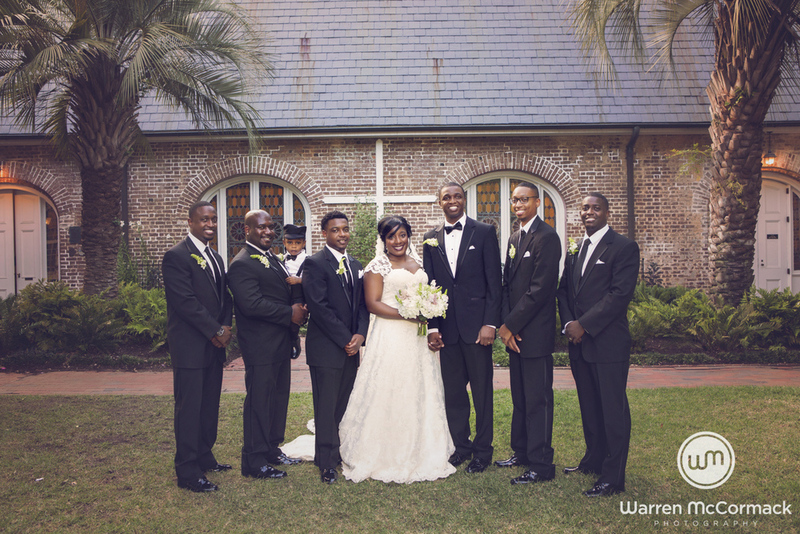 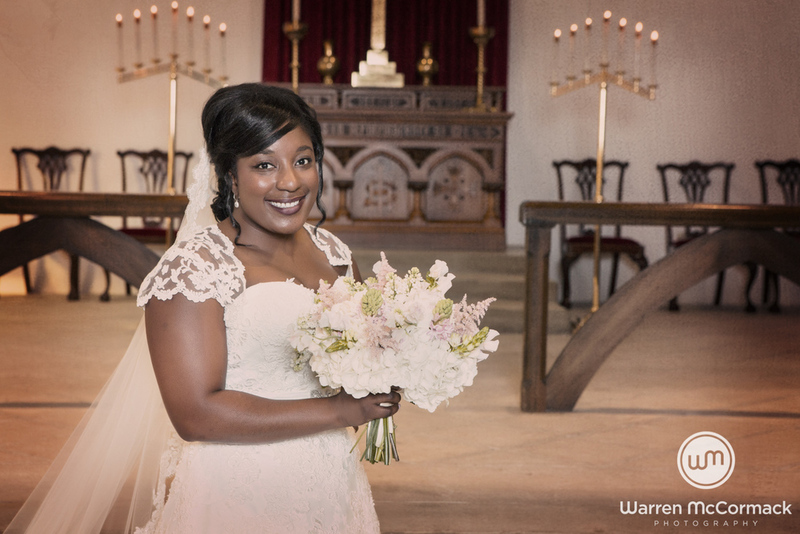 Maranda and Emmanuel said "I do" at St. Luke's Chapel Charleston SC. 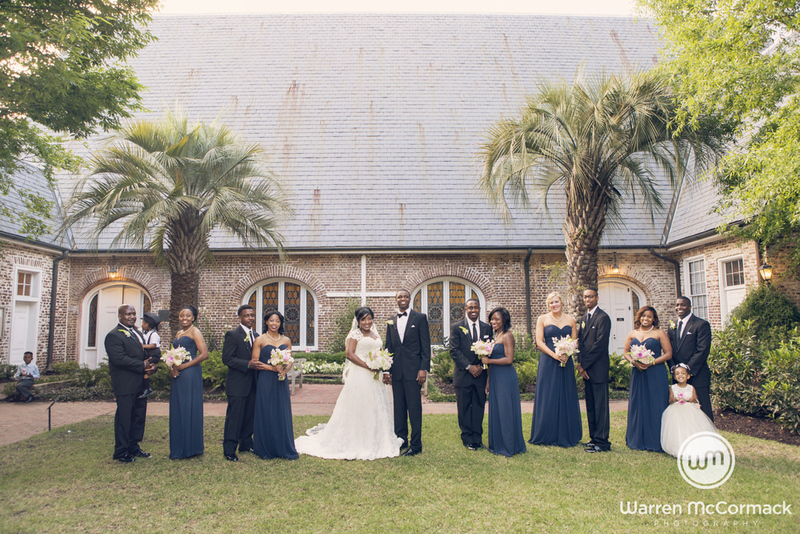 This beautiful old chapel is nestled amongst MUSC. 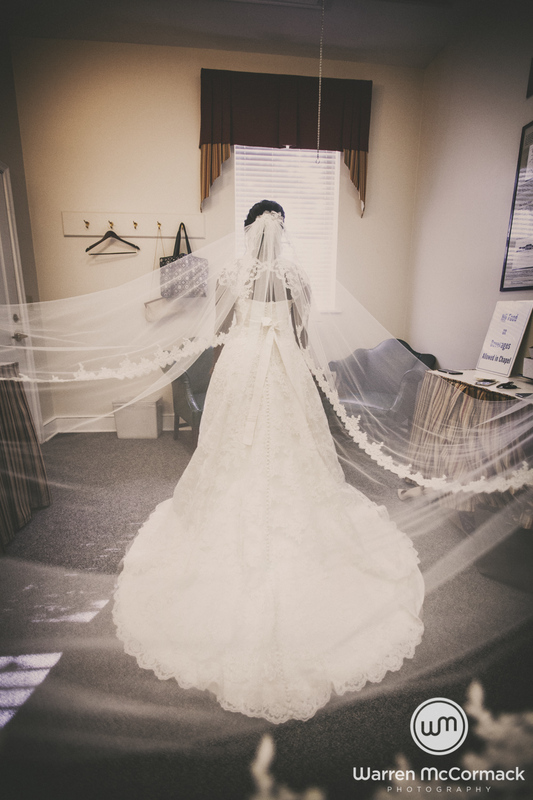 Which is very close to their getting ready rooms and reception, the Francis Marion Hotel. 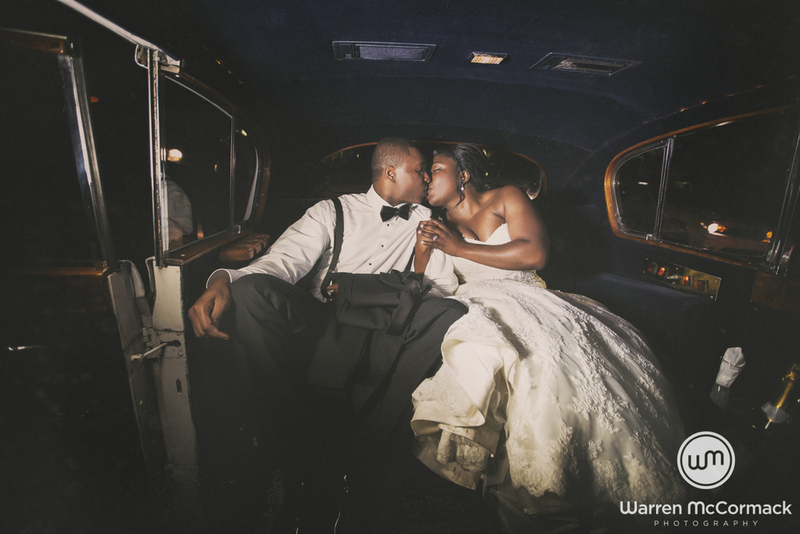 The couple chose a horse drawn carriage to take them and their bridal party to the reception. 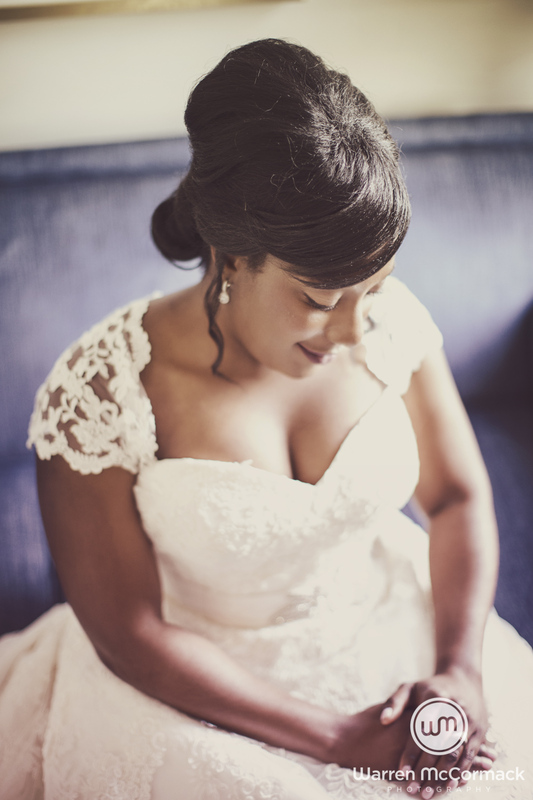 So very classy and elegant. 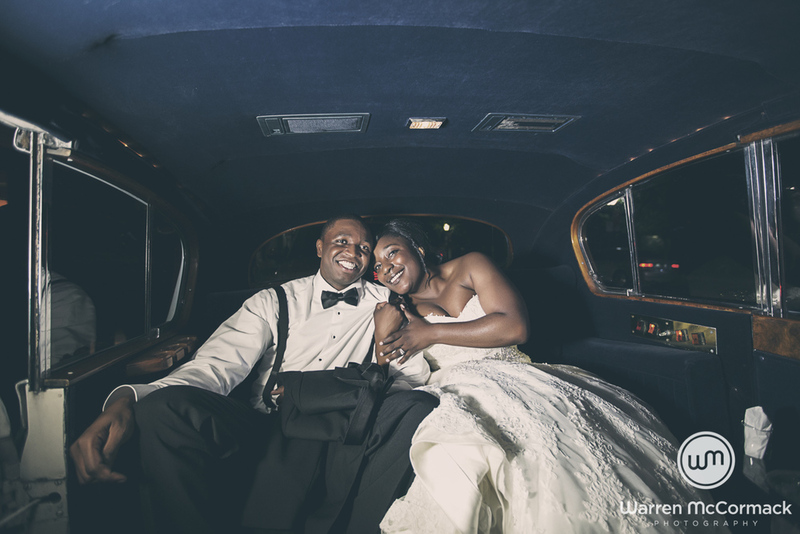 They then used a stunning old Rolls Royce for their reception departure car.